If you find yourself in Springdale, you might be surprised by all that this Southern city has to offer. But, what are the things to din Springdale that you won’t find anywhere else? We’ve assembled our list of the very best attractions from the team at Acura of Fayetteville, so you can get the most out of your trip. 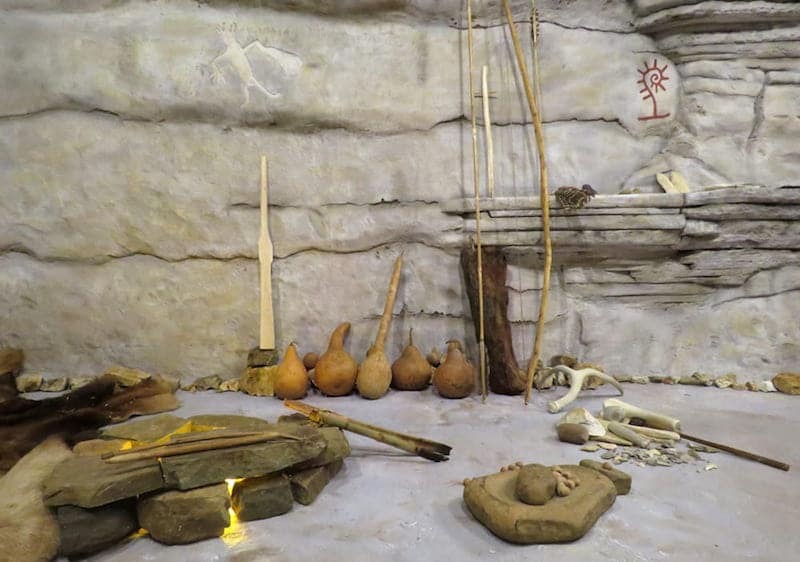 Dedicated to the history of the Northwest Arkansas Ozarks, this fantastic museum is a great place to take your family for a day of discovery. The Shiloh Museum of Ozark History showcases six historic buildings, along with tons of unique exhibits and hundreds of thousands of photographs. Feel free to take advantage of the guided tours led by knowledgeable docents, or enjoy your own leisurely stroll through the many displays. Want to burn off some energy? The Jones Center is the perfect choice. This huge facility is home to a recreation extravaganza with everything from ice skating to swimming to biking. The Jones Center is a community-focused facility that welcomes visitors of all ages, and they even offer seasonal events for the little ones. As the only botanical garden in the Northwest Arkansas area, this outstanding garden certainly makes a statement with gorgeous landscaping and whimsical installations. Take a trip to the botanical gardens on a lovely spring day to explore the 12 different themed gardens, and don’t forget to swing by the butterfly house to see nature’s beauty up close. What’s on the schedule at Parsons Stadium? You never quite know! This outdoor stadium is the official home to the Rodeo of the Ozarks, so you can get a front-row seat to see barrel racing or bull riding up close. But Parsons Stadium also hosts a number of exhilarating annual events like the demolition derby and monster truck rally. Don’t miss out on the latest event! There are so many great things to do in Springdale, and we’ve only scratched the surface of everything that this Arkansas gem has to offer! You might also want to check out the best places for pizza in Fayetteville or the best restaurants in the area as well.